Srushti Weddings is one of AP's leading wedding planning companies, integrating strategy, creativity and technology to provide unique experiences. 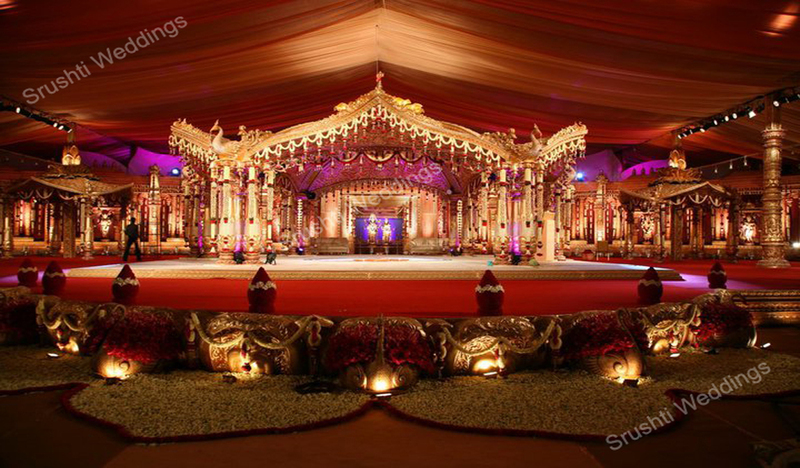 With experience and expertise of over twenty years, Srushti Weddings has taken weddings and Birthday parties in unique way in managing and conducting the finest of events. 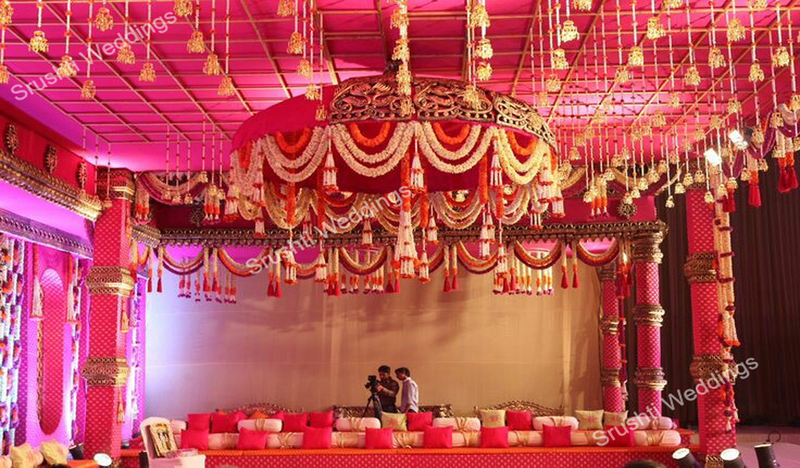 We are skilled professionals in organizing indoor and outdoor weddings where we provide huge ambience great infrastructure and wide range of creative works where we give you a colorful and memorable event. 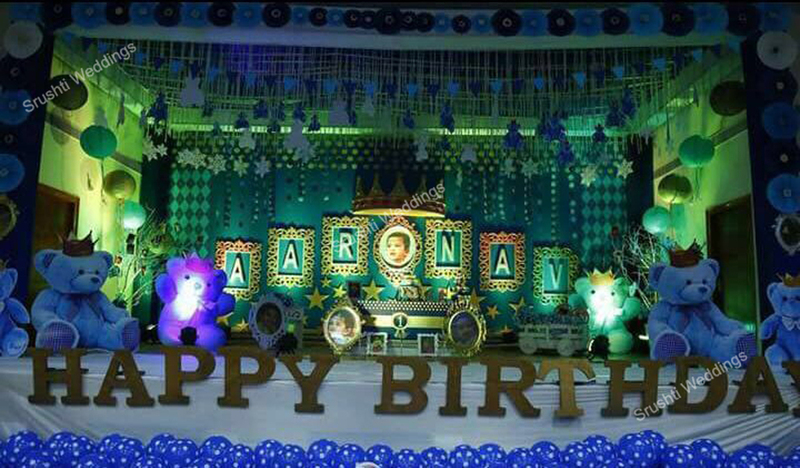 Enriching Events to Perfection' through Conceptualization, Innovation & Execution. Do you want to tell us about your blissfull day ?